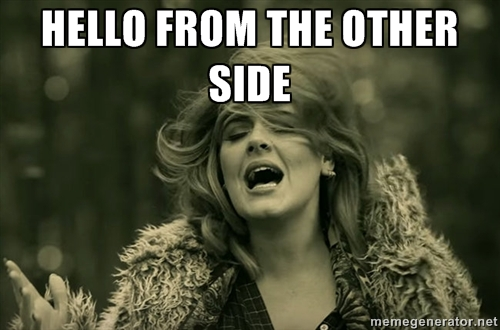 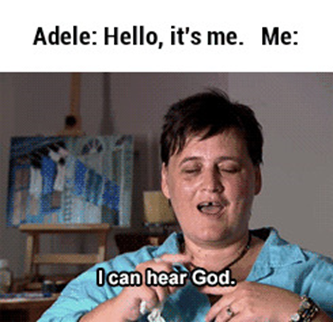 First Anniversary Of “HELLO”: It Has Been A Year And Adele Is Still On The Other Side! 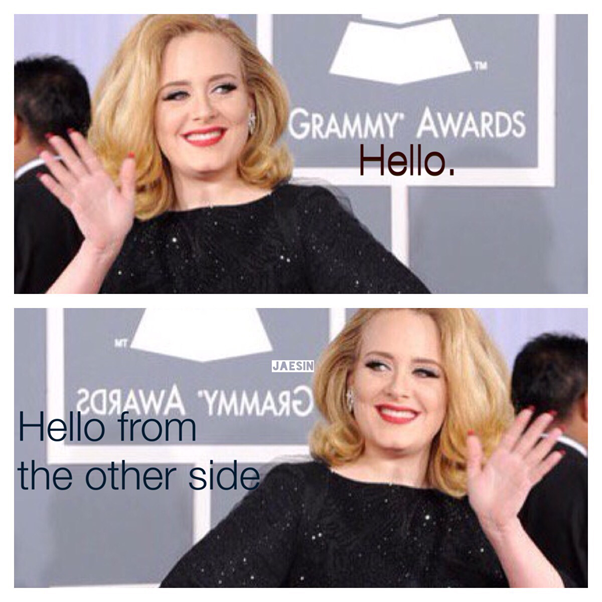 Released on 23 October 2015, 'Hello' the piano ballad was the soulful song which celebrated nostalgia and portrayed regret. 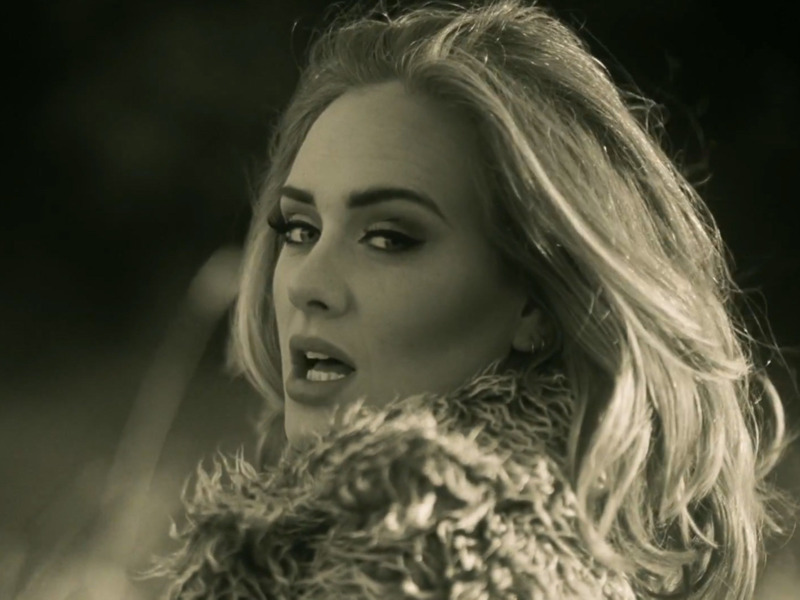 The music video broke the VEVO RECORD by achieving 27.7 million views within 24 hours. 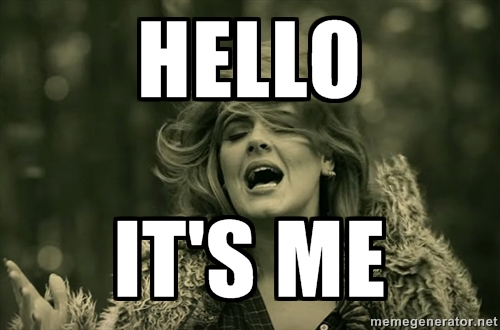 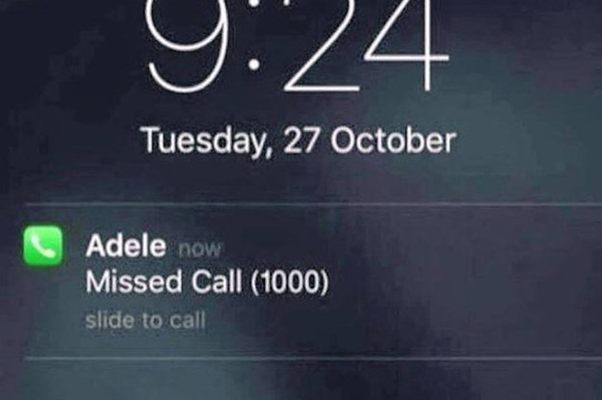 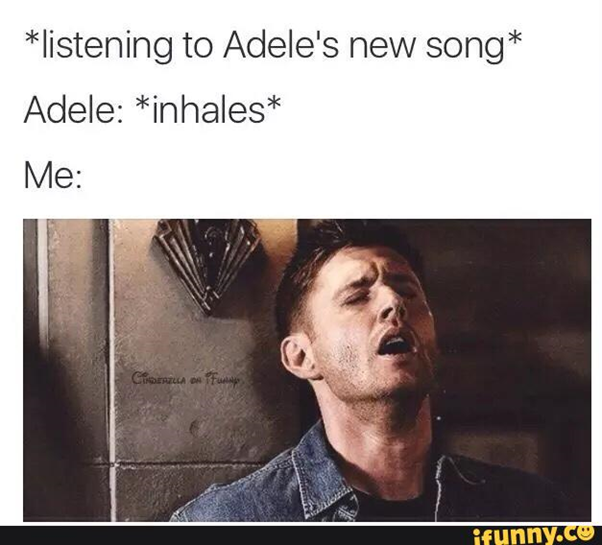 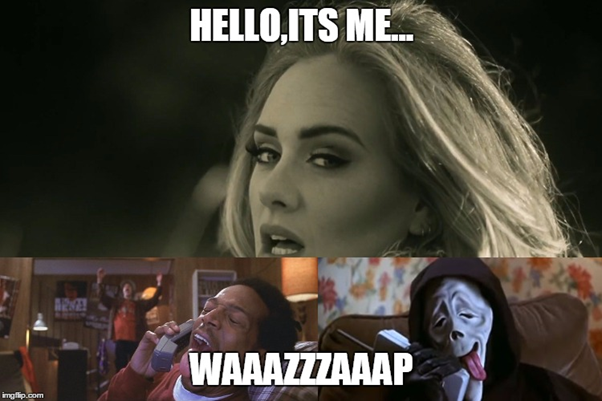 Well, what conquered the internet world was the (in)famous Adele Hello Meme! 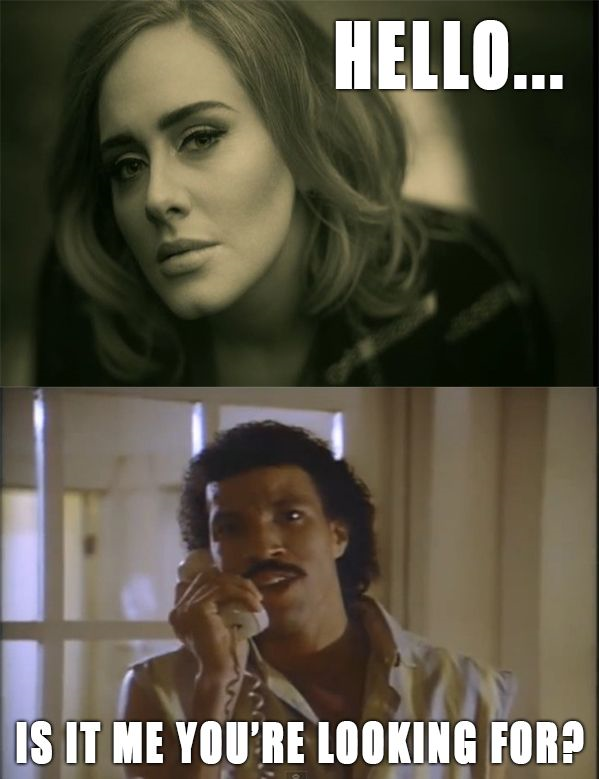 And although it has been a year we still cannot get enough of the pun filled phone conversation.